How Can a Visit to Your Mechanic Save You Money? Neglecting to bring your car to your mechanic, can only cause more trouble. Remembering to schedule a regular maintenance check with your mechanic will help you be proactive in finding any issues before they get bigger and pricier. Those that choose to postpone this visit until they can’t ignore a problem any longer will end up needing larger and more expensive repairs. Picture this: you’ve finished running errands across town and are on the way to pick up your kids. Your daughter has her first piano recital tonight, but first, you need to take your son to the dentist. All of a sudden your car breaks down. Who do you call? Knowing your trusted mechanic will save you a lot of stress in this situation. Having already done your research, you know your regular car mechanic will do quality work for a fair price in addition to recommending a preferred tow truck company if needed. Almost all Master Mechanic locations have a preferred towing company who you can call directly from their website location page! Building a relationship with a reputable car mechanic lets you relax, knowing you are in good hands and will have a positive experience. Ideally, your relationship with your car mechanic should be similar to your dentist or doctor – you don’t wait until you’re in terrible pain to visit, you schedule checkups to prevent major damage and headaches – literally and figuratively. Getting your fluids and filters changed regularly keeps your car running efficiently. An efficient vehicle saves you money at the pump and also keeps your car running for longer. 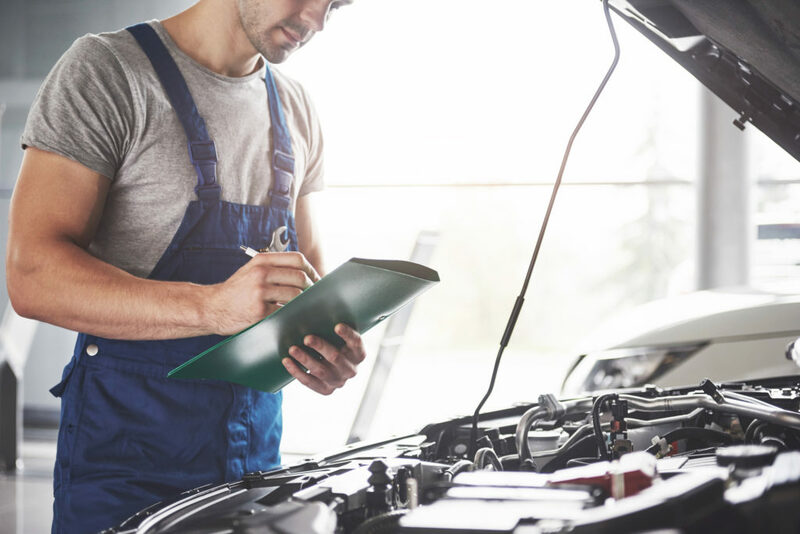 Even those who are confident in doing some at-home maintenance should still seek a mechanic’s help for diagnostic benefits. If anything seems strange about your car, you’re hearing an unfamiliar noise, or if the check engine light keeps flashing, then it is worth checking it out. A problem you barely notice today could become a problem you can’t ignore tomorrow. A car mechanic’s expertise allows them to identify these smaller issues and stop them from developing into larger ones. Educate yourself. Read your owner’s manual. Talk to your car mechanic and ask them questions. The more you know the easier it is to maintain your car. Keep your car clean. It’s courteous to your car mechanic to clean your car. A messy car might also affect the quality of repair by making it more difficult to access certain parts. Additionally, excess junk or items can weigh the car down and negatively influence your vehicle’s performance. Be clear about the problem. Take a few minutes to write down some details about your issue. What happened, where, when, how; these details can save you time and money. Building a relationship with a car mechanic you can trust saves money by preventing issues. Clear communication maintains this relationship and saves both you and your car mechanic time.